The gaming and toy industries have often been dominated by a small group of companies with the assets and marketing reach to secure shelf space in retail stores and online traffic. The continued growth of the Toys-to-Life sector, however, is shifting the scales in favor of small businesses and solopreneurs alike. Toys-to-Life is a gaming trend that incorporates physical toys into digital games. 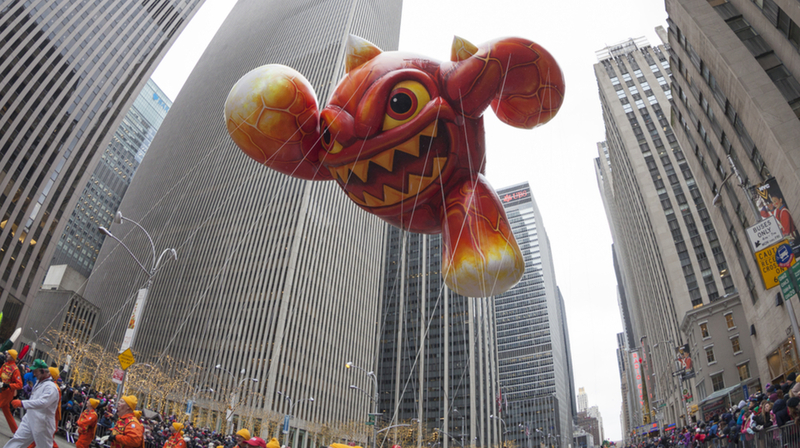 With the launch of Activision’s Skylanders occurring in 2011, the industry is projected to grow to over $8 billion in revenue by 2013. When other major names like Disney and Lego joined in on the toys-to-life movement, it seemed that this industry would also be dominated by major players. The opposite has been the case, however, as Disney left not only Toys-to-Life but the entire gaming industry earlier this year. Initially, industry pundits were saying Disney’s exit was the beginning of the end of the movement. However, the emergence of several innovative startups in the space tells a different story. In fact, it would seem that Disney’s size and experience may have been what prevented it from innovating at the pace required by this developing industry. Entrepreneurs and small businesses, however, are experiencing increased success in both the toy and gaming industries. Jia Shen is the CEO and founder of PowerCore, a company that helps make digitally activated toys and objects for gaming experiences. At a recent DesignerCon in Pasadena California, Shen and his team partnered with fellow exhibitors in a digital version of a scavenger hunt to demonstrate the potential for augmented reality beyond games like Pokemon Go. Integrations like these create intrigue for existing franchises by generating new and exciting versions of gameplay. Toys-to-life enabled games encourage consumers to collect the various characters or power-ups required for enhanced gameplay, making it easier than ever for brands to bundle toys and games that go together. Another trend in toys that is giving small businesses an edge is the emergence of the Toy Blank. Shen explains, “Toy Blanks, also known as Toy Platforms, are becoming a sound way for brands to license their characters to companies who can produce and distribute them more quickly. Players like Funko and Lego are mainstream examples of how much demand there is for this kind of toy.” As licensed toys designed by smaller toy manufacturers grow in popularity, there will be increased opportunities for designers and manufacturers to collaborate. Finally, larger companies are turning to firms with 3D printing capabilities to more rapidly prototype both standard and digitally activated toys. One reason pushing these larger organizations to leverage startups with 3D printing capabilities is the complexity involved in the modeling process. Most 3D printers require a significant amount of engineering or computer science expertise, which means to develop their own solutions most companies would have to hire entirely new, highly qualified teams to maintain any 3D printing efforts. The result is an increase in demand for 3D printing startups that can meet the needs of larger organizations. All of these changes are bringing about mutually beneficial updates for designers, game makers, and larger brands. By partnering with larger firms, small businesses in the toy and gaming industries can access assets that would otherwise be unattainable. By the same token, established industry leaders can leverage the innovation and lean speed with which startups operate to create content and collectibles that consumers want. The relationship between startups and established toy brands is a model for how other industries can innovate. Innovation moves rapidly today, and startups are frequently the ones driving that change. If established companies want to survive successive cycles of disruption, and if young startups want a boost in their early days, partnerships can be mutually beneficial. GDP has marked growth in both the Euro zone and the EU as a whole. But inflation has registered a dramatic increase. The economy of the Euro zone continues to grow, albeit more slowly than before, showed Eurostat data. According to Eurostat, the volume of GDP of the 19 member-states of the currency union grew by 1.7% in 2016, compared to 2% in 2015. A similar development has been observed for the EU as a whole. The total volume of GDP for the EU grew by 1.9%, compared to 2.2% in 2015. Positive dynamics were reported on the labour market. Unemployment in the Euro zone reached its lowest level since May 2009. In 2016, unemployment was 9.6%. Analysts expected this level to be 9.8%. This indicator varies for different states of the EU. The lowest level was reported for Germany – 3.9%, while Greece registered unemployment of 23%. Inflation marked a sharp increase. Consumer prices grew by 1.8% in December 2016, compared to December 2015. Thus, inflation reached its highest level since February 2013. The largest increase was reported for electricity and foods prices. Bulgaria’s debt increased by EUR 2.1238 B to EUR 13.7619 B in 2016, reported the Finance Ministry. Compared to November 2016, state debt increased by EUR 557.8 M. Internal debt in December 2016 amounted to EUR 3,4895 B; external debt was EUR 10.2724 B. In 2016, internal debt shrank by EUR 189.9 M, while external debt increased by EUR 2.3137 B. The Finance Ministry specified that the main reason for the increase in external debt in 2016 is the successful emission of new Euro bonds in March 2016 for EUR 1.994 B. At the end of the reporting period (December 31, 2016), the share of sub-sector Central Government of GDP increased to 29.4%, compared to 25.7% at the end of 2015, while the share of internal debt was 7.4% and that of external debt – 22.0%. The Finance Ministry noted that the currency composition of the debt at the end of December was as follows: 79.9% in EUR, 19.4% in BGN, 0.2% in USD and 0.5% in other currencies. Owners of real estate property in Sofia Municipality will be able to pay local taxes and fees for 2017 as of February 1, announced Deputy Finance Mayor Doncho Balabanov. The deadline for using a 5% discount on the real estate property tax and the motor vehicles tax is April 30, 2017 but in order for citizens to take advantage of this discount, the entire amount for the whole year must be paid in full and not in installments. The discount is in force for taxes only and not for the household waste fee due. Amounts due may be paid in equal installments as well – the deadline for real estate property tax and motor vehicles tax is June 30, 2017 – first installment and October 31, 2017 – second installment. Regarding household waste, the installments are scheduled as follows – April 30, June 30, September 30 and November 30 – for all four equalinstallments. The anti-corruption non-governmental organisation Transparency International has called for stricter ethical rules in the European Parliament. 170 European deputies from the previous mandate until 2014 have found jobs in the private sector and nearly 1/3 work at lobbyist firms in Brussels, showed a report of the organisation published in Brussels on Tuesday. Out of 27 former European Commissioners of the Barroso Commission, half were employed by companies listed in the register of lobbyist organisations. Unlike commissioners, however, deputies do not have a restrictive period for professional realisation after the end of their mandate. On Tuesday, the House of Commons started a debate on the draft bill allowing the British government to launch negotiations on leaving the EU, reported AFP, cited by BTA. “This is not a draft bill on the issue whether Great Britain has to leave the EU or not, or on how this should be done. This is a matter of Parliament simply allowing the government to implement a decision which has already been taken, after which there will be no turning back,” stated at the beginning of the debates Brexit Minister David Davis. “We asked the people of Britain whether they want to leave the EU and they decided they wish to do so. So, this law concerns a very simple question: Do we trust the people or not?” said Davis. According to Davis, the British government has received a clear democratic mandate to take the country out of the EU after the referendum on June 23, 2016 when the British voted to leave the union. The short document asks deputies “to authorise the PM to declare, in accordance with Art.50 of the EU Treaty, the intention of Great Britain to leave the EU”. The text will be reviewed on Tuesday and Wednesday in plennary hall. There will be further debated ending with a vote on February 6, 7 and 8. PM Theresa May took on the commitment to initiate the procedure for leaving the EU before the end of March. There willl be further debates ending with a vote on February 6, 7 and 8. Because of smartphones, owners of these devices have access to high-quality cameras with them at all times. This has made it possible for people to take pictures anywhere and post them right away, for business or personal applications. But the images they take are not always picture-perfect, which is why having a photo editing application you can access right away in your browser has become a valuable tool. The 25 desktop photo editing tools on this list will let you edit your images with basic and sophisticated tools right from your browser without having to install them on your system. The Pixlr editor comes with a wide range of tools that will allow you to perform many different functions that are similar to Photoshop. And just like Photoshop, it has the Layers functionality to give you greater control of the images you edit. This includes adjustments, distortions, filters, and transformations. If you don’t want to go into that much detail, you can use Pixlr Express to quickly open your image and use the slider-based interface to make basic adjustments. You can make enhancements by sharpening the image, cropping and adjusting the exposure along with several different filters. Fotor has an easy to use interface that lets you edit images, create collages and greeting cards with frames, clip art and text. 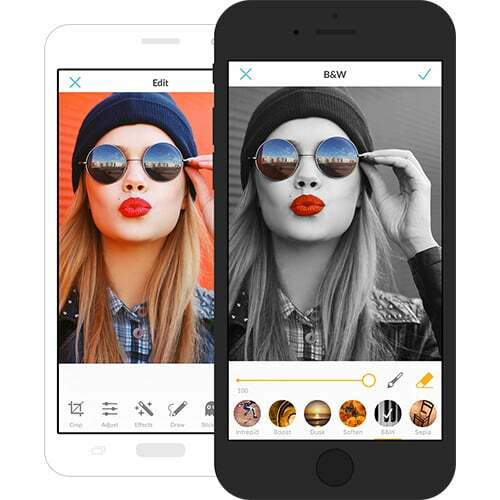 It has five different modules with a collection of filters with standard and specialized photo editing, including one designed to enhance selfies. Some of the filters are, color splash, black and white, lens flare and more. 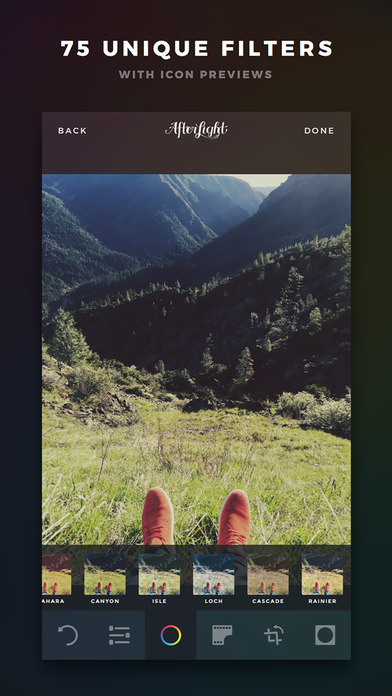 The collage feature lets you drop photos into 1:1, 3:4 or 4:3 aspect ratios with 80 templates, or you can create your own. PicMonkey has three groups of functions separated into Edit/Touch Up, Design and Collage so you can manipulate your images. In addition to standard editing features such as cropping, effects, touchups and resizing, the design function gives you a blank canvas so you can create invitations, posters, leaflets and more for your business quickly and easily. The design function has templates for a wide range of projects so you can create graphics for your website, social media page or to print out on paper. Once you upload your picture on BeFunky, the user interface lets you edit your image in a straightforward manner with multiple options. This app lets you transform your image and make it more engaging with frames, filters, effects and collage templates. The slider for each function lets you control the level of manipulation for each effect. Ready-made templates for event graphics, small business, blogger resources, social media headers, social media graphics, and greeting cards are available with subcategories to create customized projects with a large number of elements. 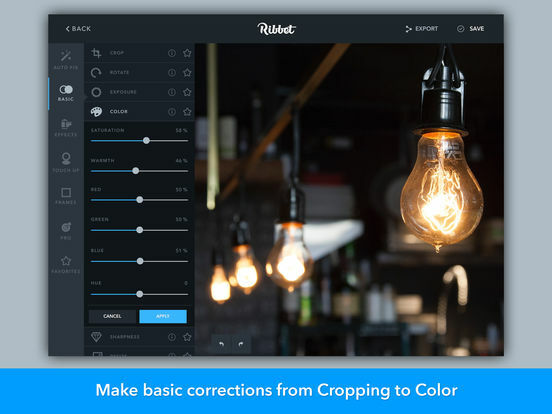 Ribbet has a single click auto-fix function to quickly enhance your image when you don’t have time and you need to post it right away. 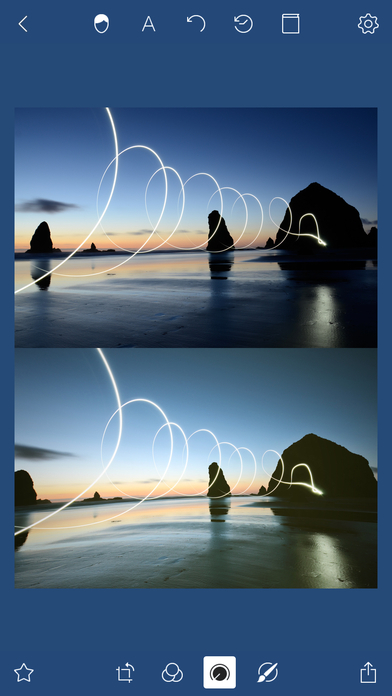 Crop, rotate, exposure, colors, sharpen, and resize also come as standard editing features along with collage. 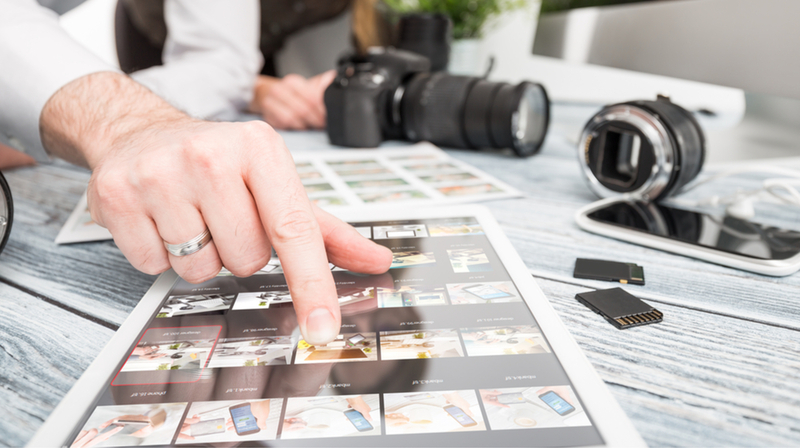 After you finish editing your image, you can save it to the local hard drive, Picasa and Google+, Flickr and Facebook. You also get special effects, stickers, text, frames, touchup, pro features, and seasonal filters which can be customized to fit your needs. 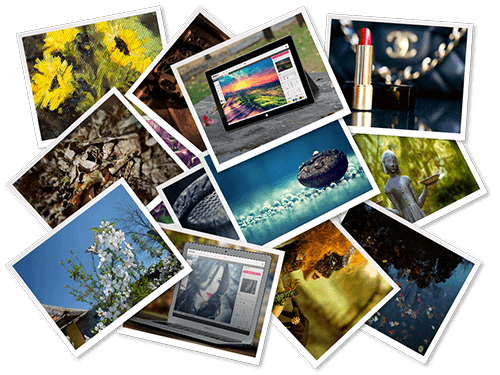 Upperpix comes with several different applications to edit your images online. You can apply filters, add text, draw, merge and add colors to your images. Basic shapes can also be integrated into an image to add custom background to highlight a particular product or service in a website. A Layers/Objects panel lets you view the different layers and objects you’ve added to your image to better manage the editing process. FotoFlexer has been around long enough to perfect the user interface, and it has done a great job to make the process of editing a photograph as easy as possible. The tabbed interface have basic edits, effects, animations, beautify tools, distort, and layer with great functionalities. 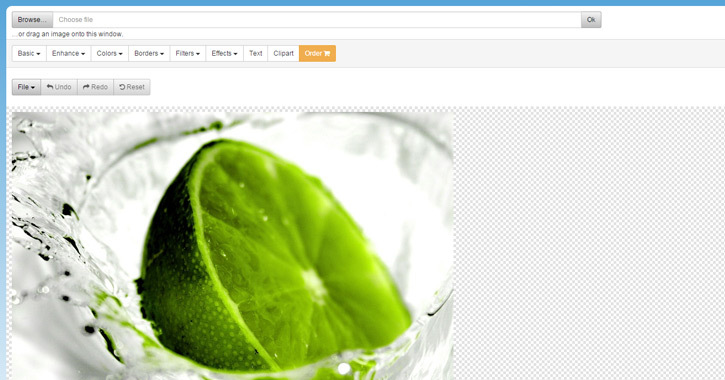 It also includes an eyedropper tool so you can match colors of your image perfectly. 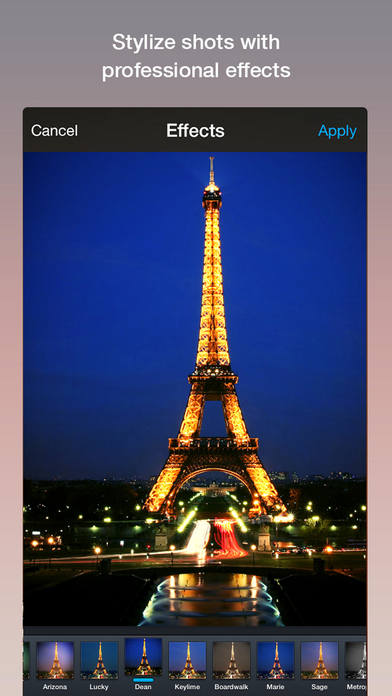 FotoFlexer also has an auto fix button, a red eye removal tool, and dozens of effects such as a greyscale, cartoon, sepia, color splash, blur edges, comic, and color rotate effect. LunaPic has a simple look that is deceptive, because it has a load of features. You get a magic wand selection, gradients, blending, animation effects, texts, drawing and more. The save provides some of them most popular formats, including gif, jpg, png, bmp, pdf, swf (flash), mpg and avi (movie files). Once you’re finished, you can use the built-in sharing feature with your audience on Facebook, Twitter or Picasa. 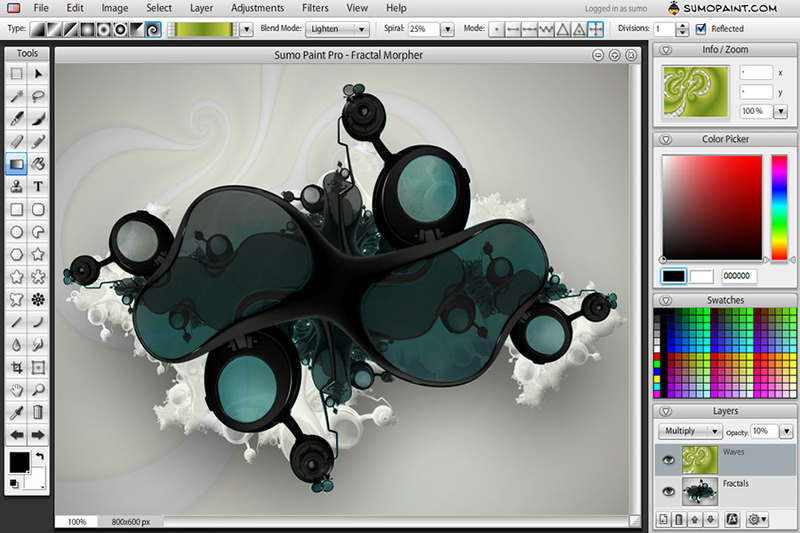 Sumo Paint has a user interface that looks like Photoshop, and it has tools for performing extreme touchups with a huge number of filter effects that comes included in this app. A fully loaded toolbar has many features Photoshop users will be familiar with, such as selection, painting, shapes, cropping, and transform tools, zoom, eyedropper, and foreground/background colors. 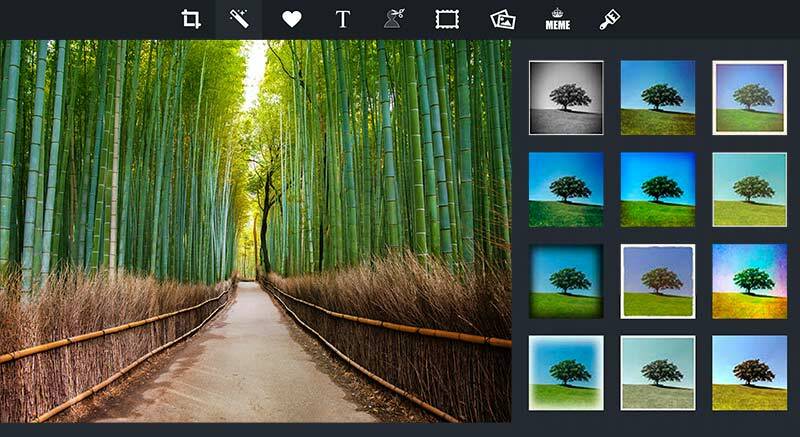 You can’t mention photo editing without Photoshop, and Adobe has a stripped down version called Photoshop Express that brings the technology and experience of the company to this app. You will get editing tools such as white balance, saturation, exposure, crop, rotate and more. While it does provide some powerful editing tools, it does fall short when it comes to providing creative tools such as collage, decorating, filters and others. With Picozu you can connect with social media sites and cloud services like Dropbox, Google Drive or SkyDrive to get your images and share them. You can edit your image using brushes, filters, and layers, as well as color fill, magic eraser, freehand selection, cropping, selections and more. Polarr has many features, including a great selection of tutorials. Editing features such as cropping, lighting, and color correction tools are readily available, but you also get advanced functions. Histogram editor, curve adjustments, gradient mask and radial mask, sharpening and clarity tools as well as a large number of filters. You can save in .JPEG or .PNG format with pixel size and image quality percentage and share them on Facebook, or Twitter. As part of the Adobe family of products, Aviary provides professionally designed filters, stickers and frames, frames and overlays, and touch-up tools so you can create and share your images. You can stylize images with more than 100 filters, draw and add text to enhance images with Hi-Def. The editing features include crop, rotate, and straighten along with being able to modify brightness, contrast, highlights and shadows. 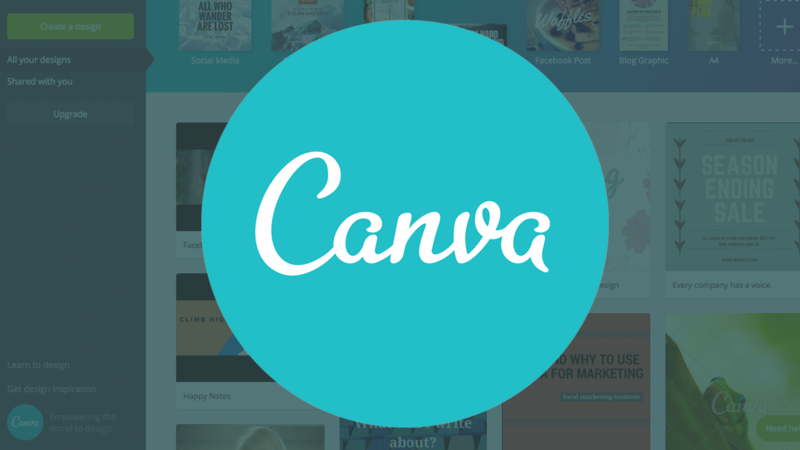 Canva is a tool that lets you design professional grade graphics, but also edits photos. The platform provides more than 1 million layouts, stock photographs and illustrations with easy to use drag and drop functionality. The preset filters let you easily edit images with brightness, contrast, saturation, tint, blur, and vignette. This is a very useful application for small businesses that want to design their own posters, flyers, logos, presentations and more. It has a library of more than 1 million premium images or design with hundreds of free elements and fonts to make this possible. 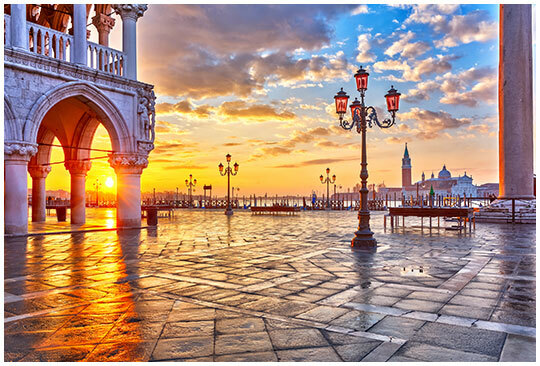 Unlike standard digital cameras, High Dynamic Range (HDR) photography is able to capture a wider range of lights and colors to produce images that are extremely vivid while retaining the details that might be lost. The Fotor HDR Software has advanced HDR technologies to deliver the same effects using alignment, ghost reduction, and Local/Global Tone Mapping. The result is an HDR effect that will give your images new life. Fotostars has an array of filters and effects to change and enhance any image quickly and easily. 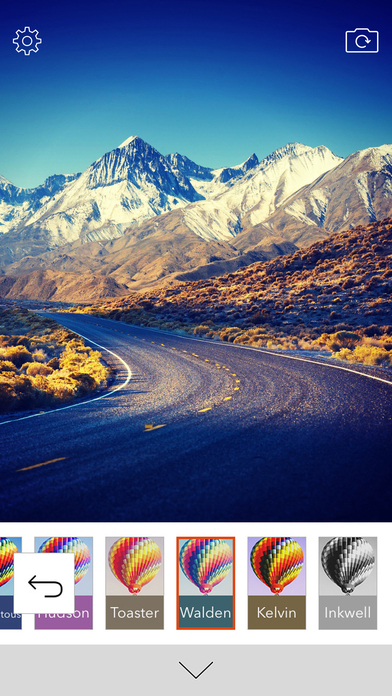 It includes 50 photo effects and photo frames to add unique styles and characters to your images. You can then add text and use the constructor to edit it with color grading, desaturation, image noise, lateral shadow, sepia transformation and more. These features come with cropping tools as well as blurring and dream effects with a layers menu and customizable camera control. Images can be shared on Twitter, Facebook, Mail, Instagram, iMessage, iPhoto, WhatsApp and other social media and email clients. 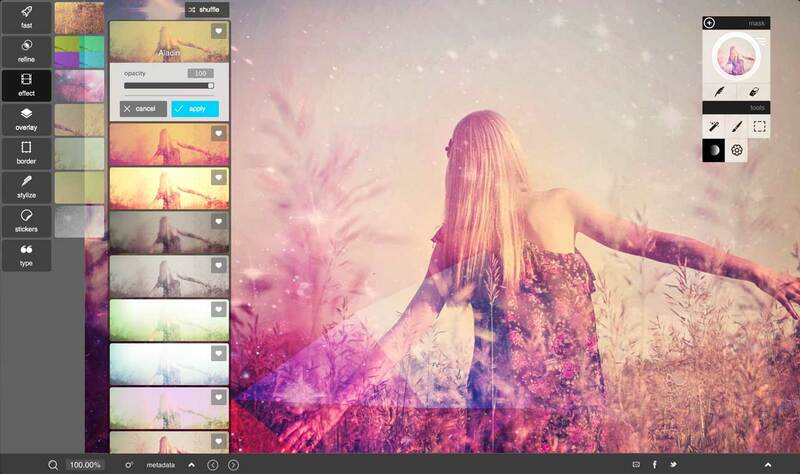 PiZap photo editor has more than 50 million followers, which may be attributed to the multiple of features it provides. With PiZap, you can edit photos and decorate them with more than 200 fonts, outlines and text affects and use over 1,000 stickers to further embellish your images. The online photo editing tool has the basic features, but it also includes Instagram style filters, light FX, textures, special effects and painting tools. If you are feeling creative, you can use the MEME and Emoji maker to create one of a kind images for your audience. Photo Lab gives you more than 600 effects to create almost any imaginable scenario for your picture. You can use creative artistic effects to create collages for multiple images with holiday e-card templates and fun face montages. The photorealistic effects lets you insert your images into books, dollar bills, magazine covers or mobile devices to market your small business. 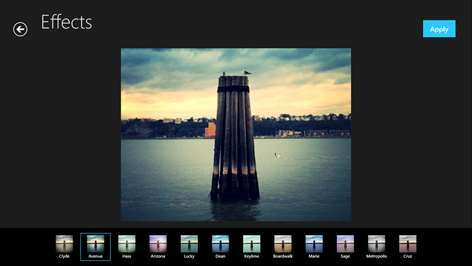 The photo editor has crop, rotate, color adjustment, lighting, sharpness, and touch-up functions. PicBuzz is a great promotional tool you can use for your business to increase brand awareness and attract more customers. Filters and effects address, hotels, restaurants, artists and designers can be used with realistic photo montages. 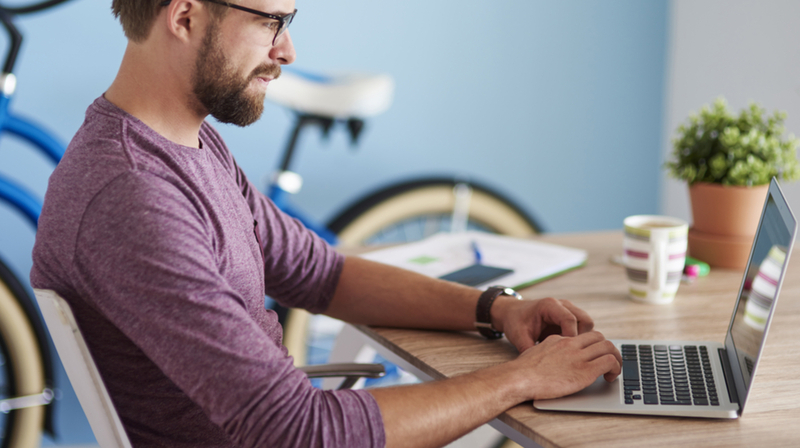 If you can’t find one that suits your industry, you can create your own photo templates and use it for yourself, or it can be a business opportunity by offering them for sale. Compression is an important feature if you plan using your images online, especially mobile Internet. TinyPNG is able to optimize your PNG and JPEG image with perfect balance in quality and file size by selectively decreasing the number of colors in the image. This means it requires fewer bytes to store and transmit the data, which makes your website faster for end users. TinyPNG is currently being used by some of the biggest brands in the world, including Samsung, Sony, EA, Walmart, Bank of America and many others. 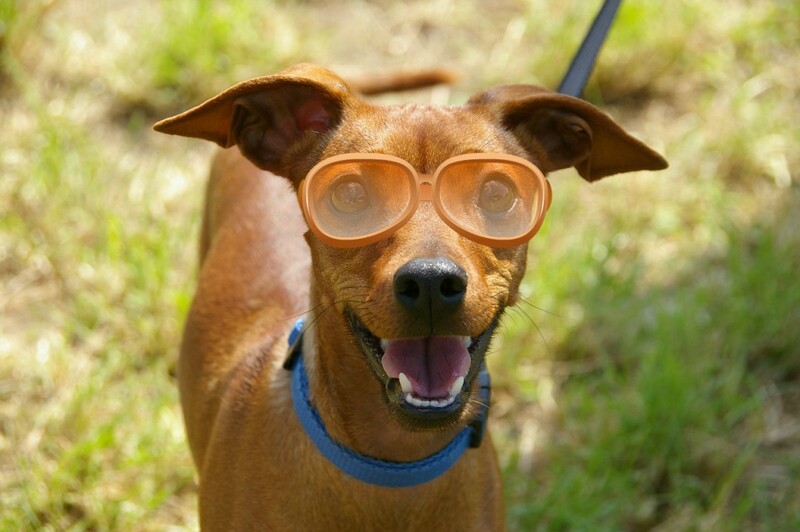 While this is not a photo editing tool, it is just as useful for anyone that has a digital presence. 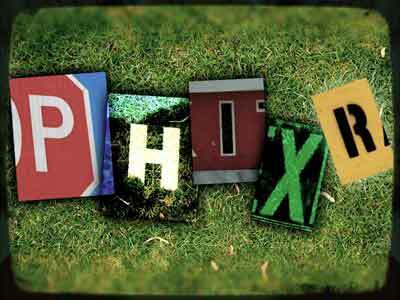 Phixr is a complete imaging solution in which you can manipulate the photo by rotating, flipping, and resizing it based in pixels, percentage or standard sizes. The color effect has more than 70 options, including normalize, auto white balance, color enhance, black and white, sepia and auto contrast. 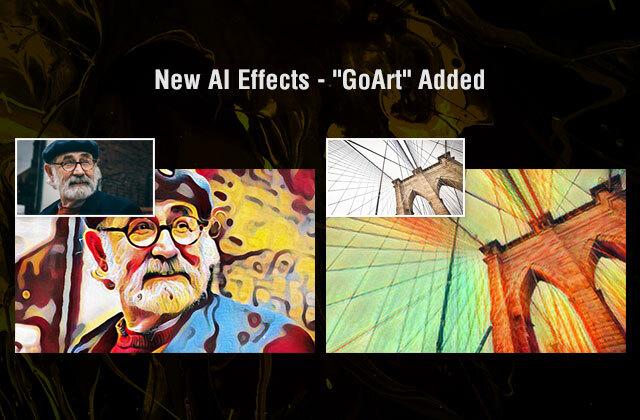 You can decorate the photos with stock objects, borders and textures as well as adding fun effects by converting images to oil paintings or charcoal drawing. Image editing tools can sharpen, blur, and soften your photographs while removing red eye and whitening teeth. The Free Online Photo Editor is an application that is very basic, but it delivers in terms of getting the job done quickly and efficiently. It includes basic functionality like cropping, re-sizing, brightness/contrast adjustments, working with text, and a number of effects. If you are looking for a no frills solution, this is it. This application has been dubbed as the online alternative to GIMP, and with so many features, iPiccy might have earned the title. It has a lot of useful and powerful photo editing tools, including more than 110 photo effects, tools and filters that let you add text and stickers as well as create collages. The tools are categorized under Basic, Advanced, Adjustments, Color, and Filters and you can use them for one-click fix to the image, resize, crop, rotate, sharpen, or flip the picture, as well as edit the exposure, hue, saturation, and colors. 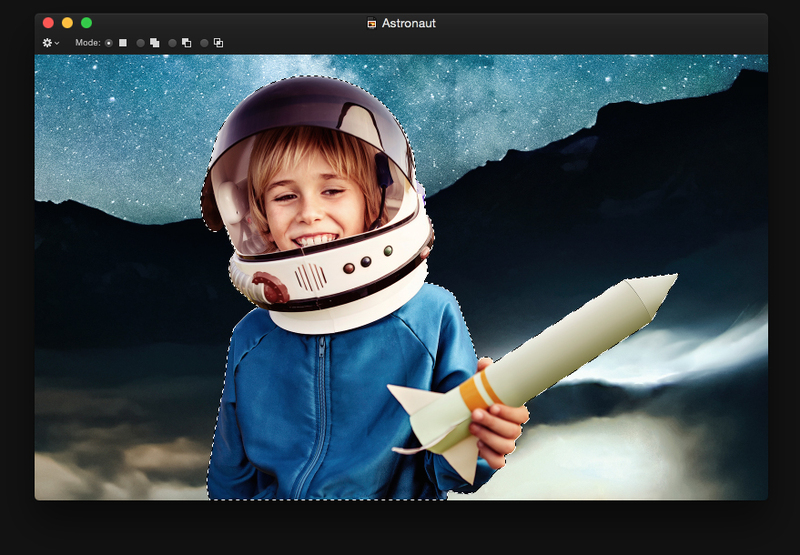 Pixelmator is a full-featured and powerful image editing app for the Mac that lets you create advanced composition using many of the tools it provides. It has pixel accurate editing so you can apply or remove any effect. You can paint, retouch and draw on new or existing images and add more than 160 effects and see the results in real-time. The color correction tools are professional grade, which lets you adjust exposure, hue, saturation, shadows and highlights, brightness, contrast, and much more. While Photoshop is the gold standard when it comes to photo editing and manipulation, it has a high learning curve and it is not cheap. These 25 browser-based desktop photo editors let you quickly edit images without having to worry if you have the right application on your computer. Finding the right solution will depend on your specific needs and how much functionality you will require to make it possible. If you plan on make mobile a big part of photo editing make sure it has a mobile app. And as always, try the free version first and if it delivers for you, go for the premium version, if it is available. You are currently browsing the Business, finances, forex blog archives for January, 2017.